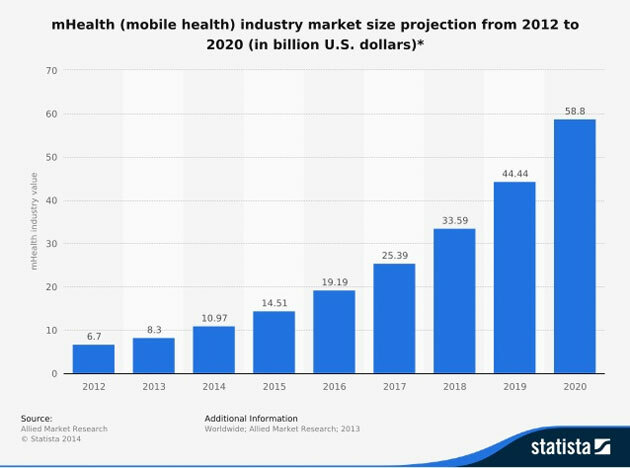 A technology company that develops mobile health and telemedicine platforms for community-based healthcare has raised money, made a deal that will accelerate the number of patients it adds every month, and is breaking through its hardware logjam. Reliq Health Technologies Inc. (RHT:TSX.V; RQHTF:OTCQB) announced its recent quarterly results and followed up with a shareholder conference call that gave an overview of the challenges the company faced in the last quarter and how it overcame them. Reliq Health is primarily a Software as a Service (SaaS) company that is interested in on-boarding patients on its SaaS patient monitoring platform. The company is pursuing a first to market pathway going after chronically ill patients who need remote monitoring services. The company observed that these patients exhibit a high degree of loyalty to their providers. Dr. Lisa Crossley, Reliq Health's CEO, led the discussion in the hour-long shareholder call on May 31, addressing the recent hardware shortage, while expanding on its recently announced implementation partner CareOneTeam. 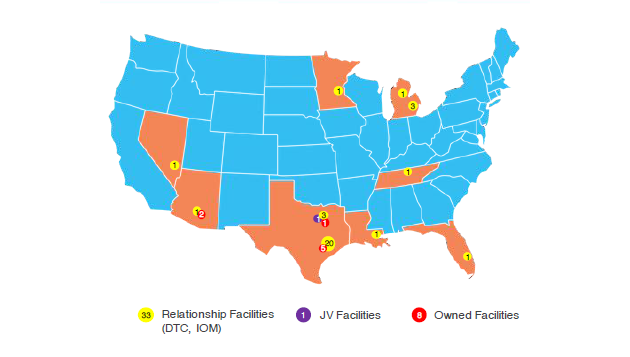 Texas is Reliq's primary geographic market; the company opened a sales office in March to support the region. Dr. Crossley characterized the market as "remote and rural patients with cellular-enabled monitoring devices." Even though Reliq's iUGO Care platform is hardware-agnostic, which means the clients can choose any number of service providers, one specific device was preferred in the market. ForaCare's D40g 2-in-1 blood glucose and blood pressure monitoring device is SIM card-enabled and ideally suited to these applications. On the shareholder call Dr. Crossley admitted that the demand for the monitoring device devices has created a "hiccup" in the company's short-term goals, but assured shareholders the company will catch up and hit its 2018 goals such as 35,000 patients by year-end. Reliq secured a strategic partnership with ForaCare to ensure hardware delivery of this monitoring device and followed up with a purchase order for 27,500 units. The terms of the purchase order call for delivery between the months of June through October. The large order allowed Reliq to purchase the hardware devices at a deeper discount, thus increasing the profit margin. In-home monitoring is currently the primary service offering of Reliq's growing client base. The patients or end-users typically have chronic diseases that need to be monitored. If monitored properly patients could avoid painful complications that could arise from their disease. The South Carolina based CareOneTeam, which originated as a clinical call center, will provide nurses and nurses' aides to support, install and instruct iUgo Care customers with the onboarding process. 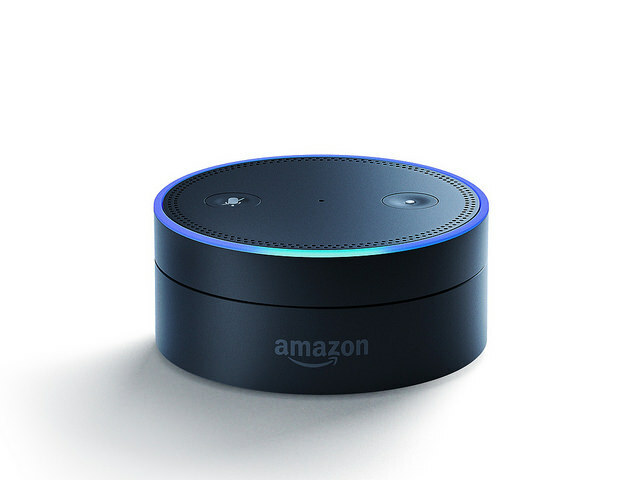 With in-home care monitoring patients need that human touch to familiarize themselves with how to operate the hardware.Reliq stated it is currently adding about 2,000 patients per month, but by utilizing CareOneTeam's manpower, it can significantly increase these monthly numbers. Dr. Crossley stated, "CareOne is a rapid growth company, much larger than Reliq, and has a multi-state foorprint. It makes the business scalable and avoids the expense of having to hire an implementation team." 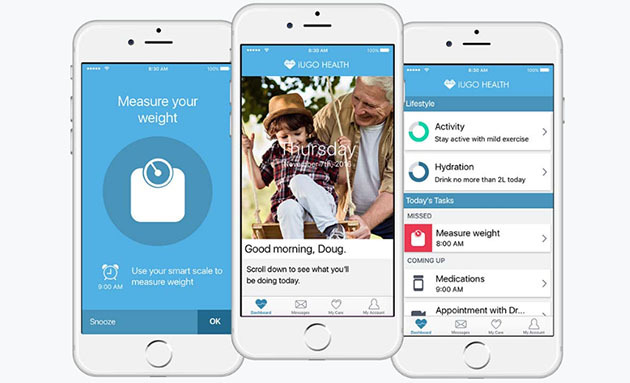 Focus is currently on the growing Texas population of complex or disadvantaged patients where Reliq's iUGO Care platform will assist with the patient's in-home health care. Future markets include Michigan, Ohio, Florida and Australia. Dr. Crossley commented that the sales people that joined "have experience from all over the world and even have one from Australia." The new hires came from prestigious companies like IBM. The pipeline is estimated at 500,000 patients at various stages of closing. The company indicated that deals held up by the shortage of devices will be signed in the current quarter. The company mentioned it had a recently secured a private placement of $10 million led by Canaccord Genuity and Gravitas Securities and added that it does not foresee a need for the additional raising of capital, as the company has revenues coming in and nearly $13 million on the books. The company stated that its general and administrative expense was CA$1.2 million per quarter. Its target gross margin is 80% and it expects to maintain that going forward and use that as a basis for its variable expenses. In the latest quarter there were extraordinary stock-based compensations expense related to the new hires to the sales force and the company doesn't expect that trend to continue. According to the 10-Q, the company had 109,545,014 shares issued and outstanding as of March 31, 2018. According to OTC Markets, the market capitalization is approximately $120 million. The company has significant tax loss carry forwards of $14 million but has no plans on how to take advantage of it yet. At the end of the call Dr. Crossley compared the business to sailing. "In order to get where you want to go you have to tack to get the wind again." About Reliq Health Technologies Inc.
1) Dana Salzarulo compiled this article for Streetwise Reports LLC and provides services to Streetwise reports as an employee. He or members of his household own securities of the following companies mentioned in the article: None. He or members of his household are paid by the following companies mentioned in this article: None. 2) The following company mentioned in this article is a billboard sponsor of Streetwise Reports: None. Click here for important disclosures about sponsor fees. As of the date of this article, an affiliate of Streetwise Reports has a consulting relationship with Reliq Health Technologies. Please click here for more information. The information provided above is for informational purposes only and is not a recommendation to buy or sell any security. 5) From time to time, Streetwise Reports LLC and its directors, officers, employees or members of their families, as well as persons interviewed for articles and interviews on the site, may have a long or short position in securities mentioned. Directors, officers, employees or members of their immediate families are prohibited from making purchases and/or sales of those securities in the open market or otherwise from the time of the interview or the decision to write an article, until one week after the publication of the interview or article. As of the date of this interview, officers and/or employees of Streetwise Reports LLC (including members of their household) own securities of Reliq Health Technologies Inc., a company mentioned in this article. StoneCastle Investment Management has a high-growth fund that invests wherever it finds opportunities, and it is bullish on healthcare. 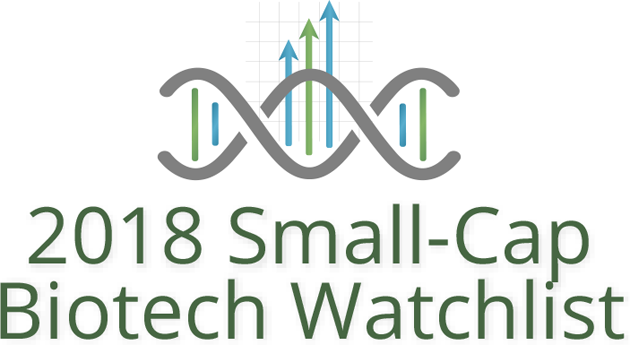 In this interview with The Life Sciences Report, portfolio manager Bruce Campbell highlights four companies that he is putting on Streetwise Reports' 2018 Biotech Watchlist. 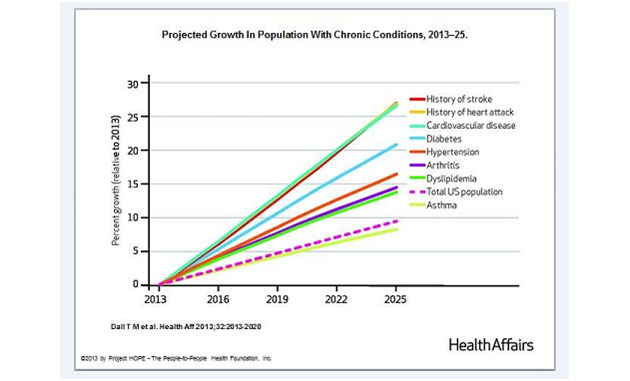 Rising healthcare costs continue to preoccupy providers, patients, politicians and investors. Some cost increases stem from inefficiencies in the medical system, some from social and demographic trends, and others are a function of profit motives on the part of insurers and a few drug companies. In this article for The Life Sciences Report, Dr. Len Yaffe of Stoc*Doc Partners reviews the issues and proposes some cures. Under the guidance of newly appointed president Kenneth Efird, Nobilis Health Corp. plans to continue to roll out new products and optimize its marketing strategy. Managing both acquisitions and internal growth at the same time is difficult for most small companies, but not for Nobilis Health Corp., which is orchestrating the flow of new patients to its ambulatory surgical centers while it adds an ensemble of new clinics, resulting in harmonious revenue. Moseda Technologies has developed innovative, secure mobile software solutions for the $20 billion community/home care market. In this interview, Moseda CEO Dr. Lisa Crossley describes the company's comprehensive hardware and software solution, dubbed CareKit, which allows patients to receive high-quality care in the home while reducing the cost of care. Businesses can grow in two ways�internally and externally. Nobilis Health Corp. has a voracious appetite for both. The company is a development and management firm that acquires private outpatient surgical centers�in short, it's a business model built on efficiencies. Nobilis scans the market for clinics that can be acquired and scaled up using sophisticated direct marketing approaches. 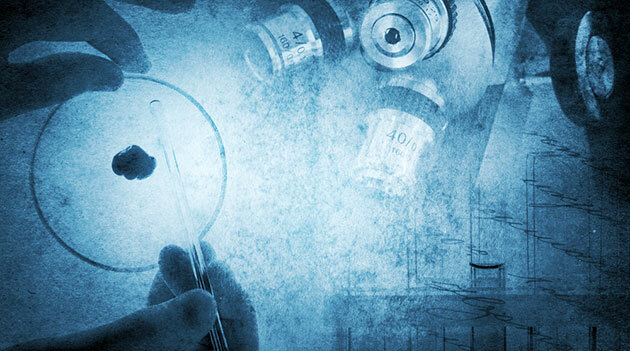 Combining academic discipline with methodical due diligence, Alan Leong of BioWatch News undertakes a regimented review of each biotech and medtech stock he investigates. Each company carries its own risks, but every stock has a special growth story that could propel huge gains if data fall into place. Canadian healthcare stocks offer a windbreak for biotech investors in a turbulent market, especially if they select a diversified basket across the various sectors, says Euro Pacific Canada's Doug Loe. Russell Stanley of Mackie Research Capital tells investors that growth is where you find it, including in acquisitions, and that capital can be deployed to leverage the healthcare market via reimbursement from Medicare, the Affordable Care Act and private-pay insurance. Want to read more about Healthcare Services? Sign up to receive the FREE Streetwise Reports' newsletter. Want to read more about Healthcare Services investment ideas?